Looking back on my childhood there are moments of time that are frozen and preserved and cherished. Summer lemonade stands, trading Halloween candy with my sisters (give me all the Kit Kat bars! ), Lisa Frank, riding my bike to the park, and going to 'Toys R Us' with my dad. I can recall the excitement I would feel as my dad and I would walk up to the store together, how he would release my hand at the door and how I could just run free down the aisles of this magical place! 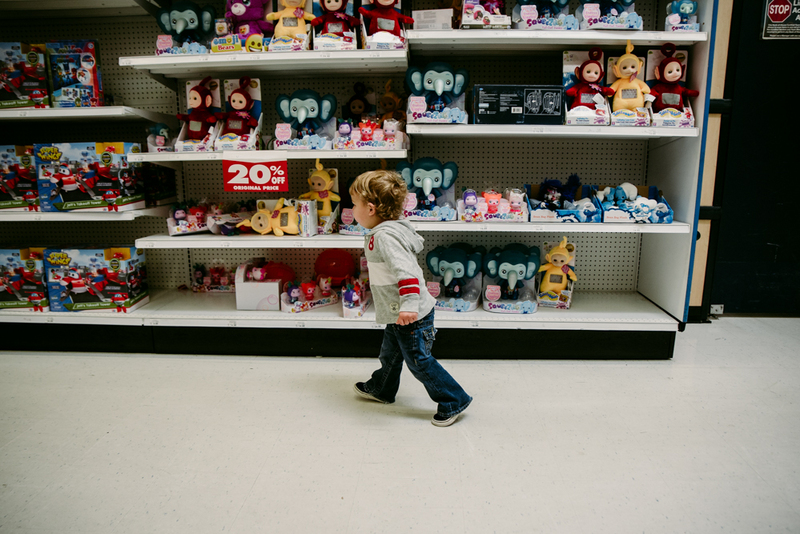 The wonder and awe of seeing all the magnificent, colorful toys was such a monumental part of my childhood. 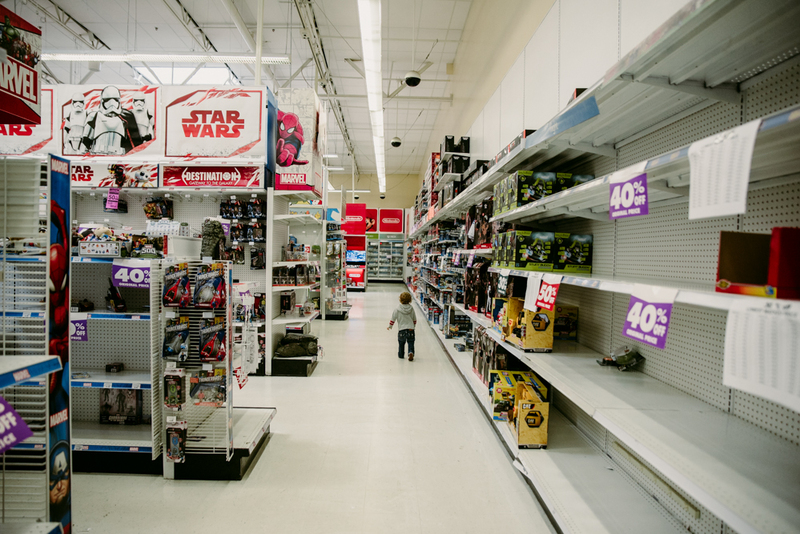 From before my son was born, he was already a 'Toys R Us' kid! 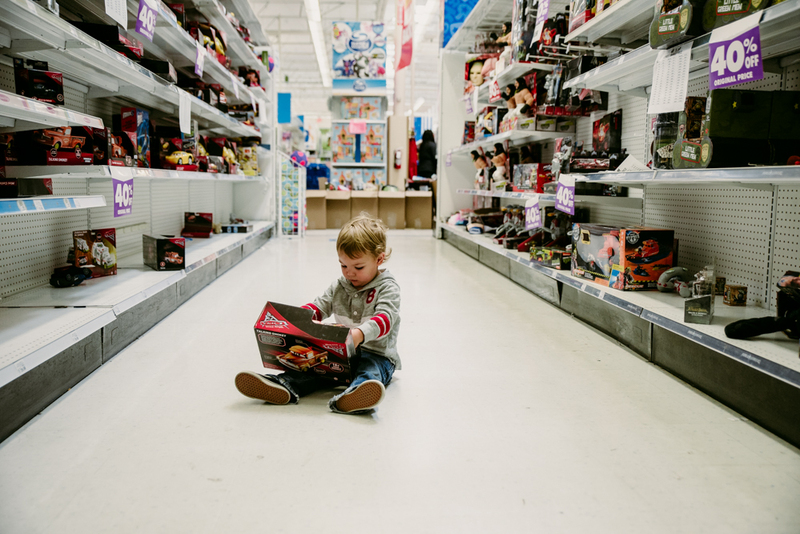 His baby registry was through 'Babies R Us', and it became a fun place for us to visit on rainy days, or boring days, or days we just felt like having fun! Chasing my soon to be three year old up and down the aisle of the toy story was such a full circle moment for me as I flashed back on all the trips my father and I would take to this store so many many years ago. 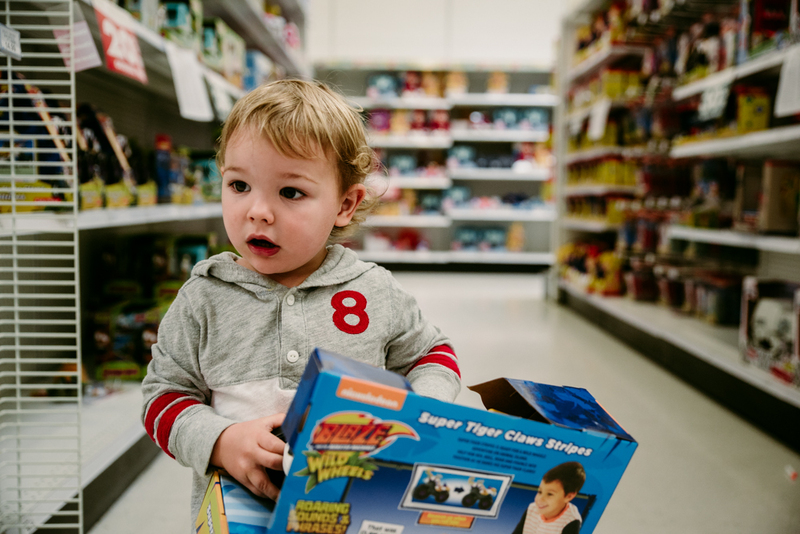 I can still recall how excited my dad would get as he would throw toy after toy into the cart, as I stood by telling him thats too many! Still, he would grab more until he found EVERY. SINGLE. CHARACTER. from a film or show ( at the time it was Toy Story and Lion King) and then he would buy the whole lot! He said, 'you cant have just one character!' Those are the moments that made childhood special. Fast forward 20 years, and getting to share that same excitement with my own child felt like a right of passage!. 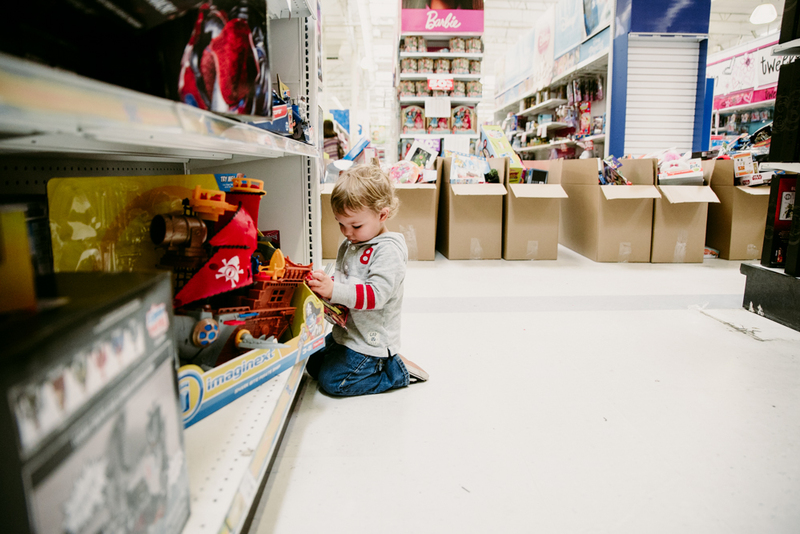 Seeing his eyes in wonder as his feet flew past the swirling lights and sounds of rows and rows of toys was one of the greatest joys as a parent. 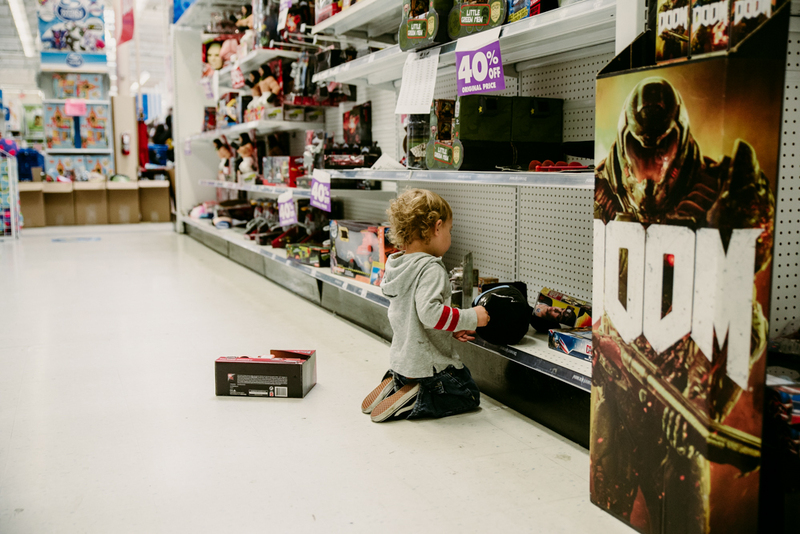 What was even better was being able to witness my son with his best friend, my dad, exploring 'Toys R Us' together. It truly saddens me to know my son wont remember these moments, and that a little more of the childhood I grew up in, is dying. 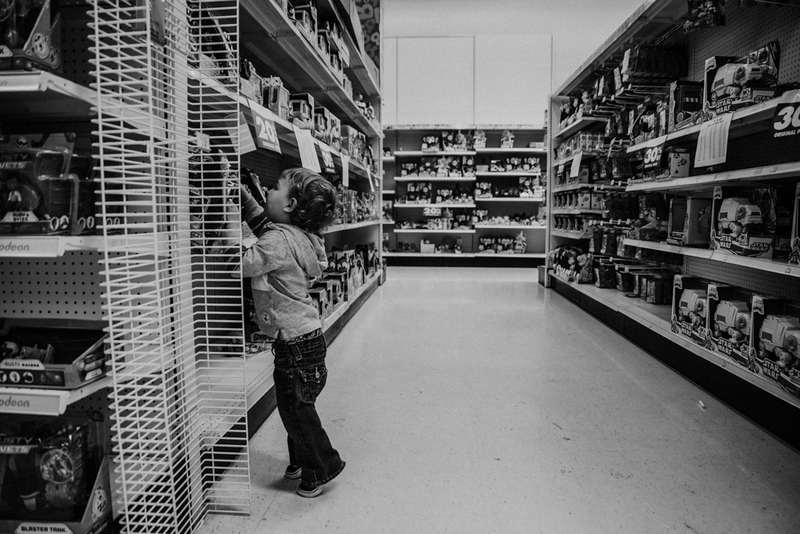 Ill be forever grateful for the memories my family and I have made over the years, in the aisles of 'Toys R Us' stores across the country. We will miss you! Forever a 'Toys R Us' kid !!!! !